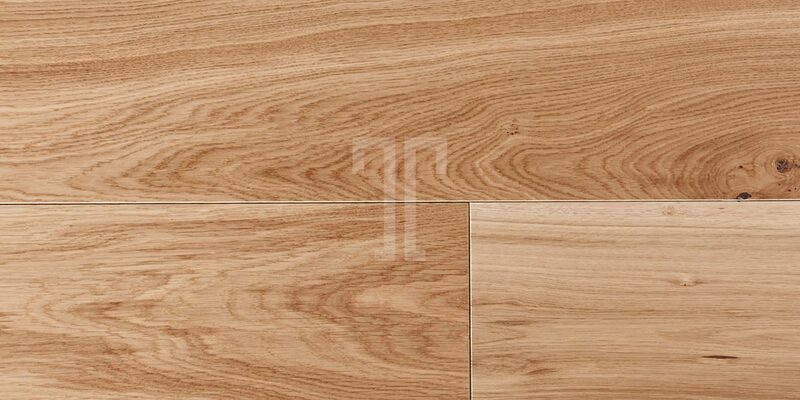 A beautiful addition to Ted Todd’s Classic range, this Twinhills engineered wood flooring brings the beauty of nature and a subtle rustic profile into urban living spaces. 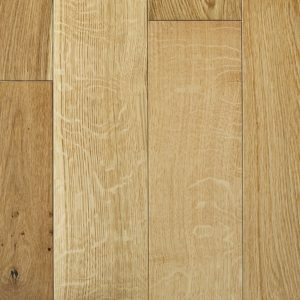 Creating an oasis of calm and warmth, the gorgeous oak flooring has a lacquered finish, providing a smooth appearance as well as extra durability. 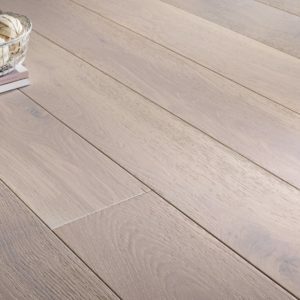 The various lengths and widths can offer a wide range of installation possibilities, creating a unique flooring that will make any room stand out. With the easy to install click system and an impressive 20 year guarantee, this Ted Todd Twinhills engineered flooring is the right choice for both practical and aesthetic reasons.